HMH Books for Young Readers, 9780544785106, 320pp. Washington Post 2017 KidsPost Summer Book Club selection! It’s Mississippi in the summer of 1955, and Rose Lee Carter can’t wait to move north. But for now, she’s living with her sharecropper grandparents on a white man’s cotton plantation. Then, one town over, an African American boy, Emmett Till, is killed for allegedly whistling at a white woman. 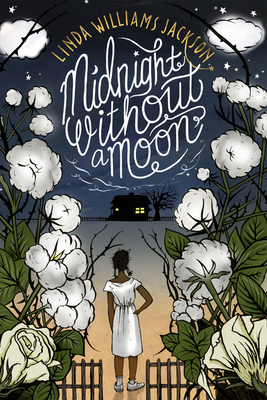 When Till’s murderers are unjustly acquitted, Rose realizes that the South needs a change . . . and that she should be part of the movement. Linda Jackson’s moving debut seamlessly blends a fictional portrait of an African American family and factual events from a famous trial that provoked change in race relations in the United States. New York Public Library Best Books for Kids!